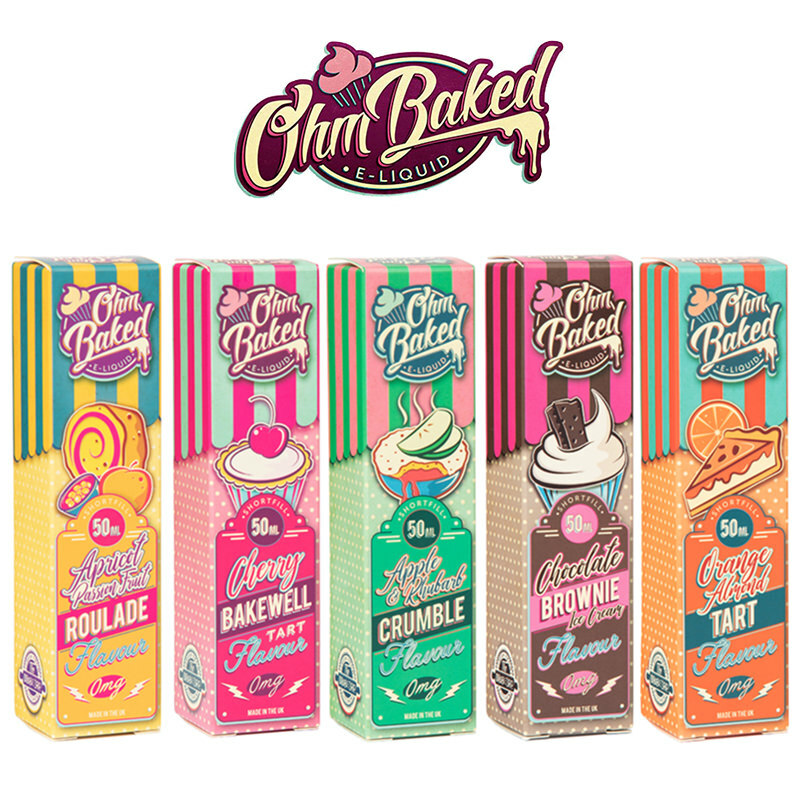 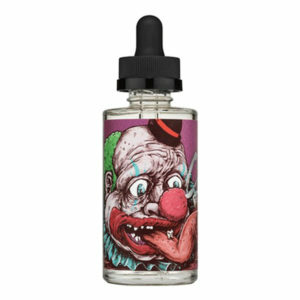 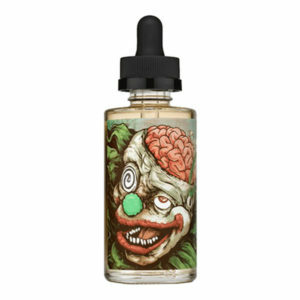 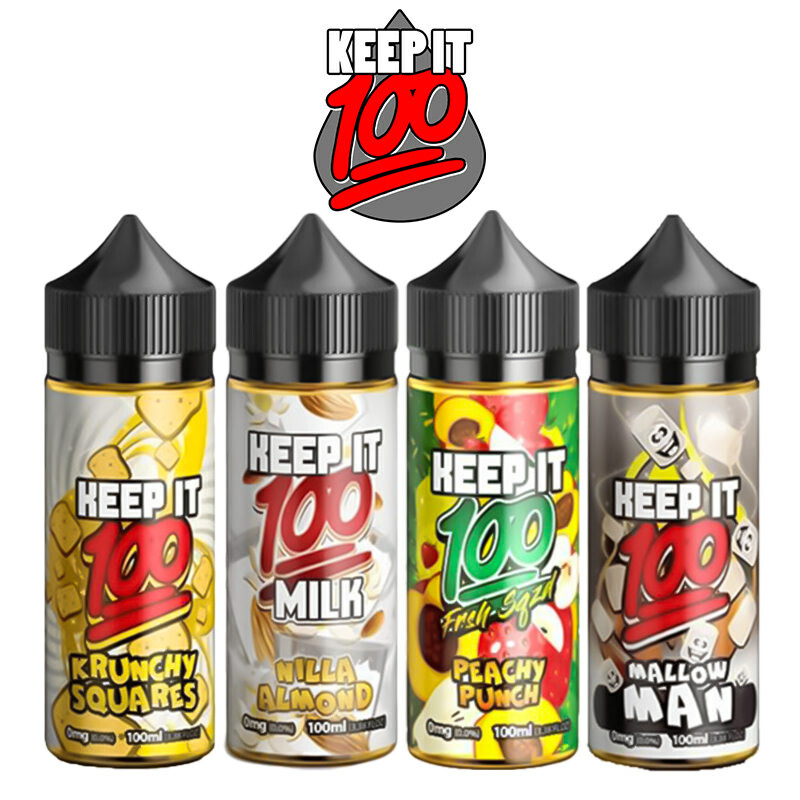 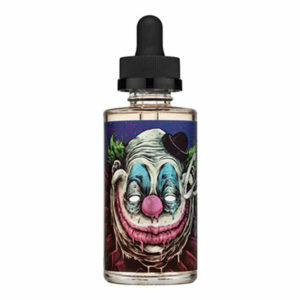 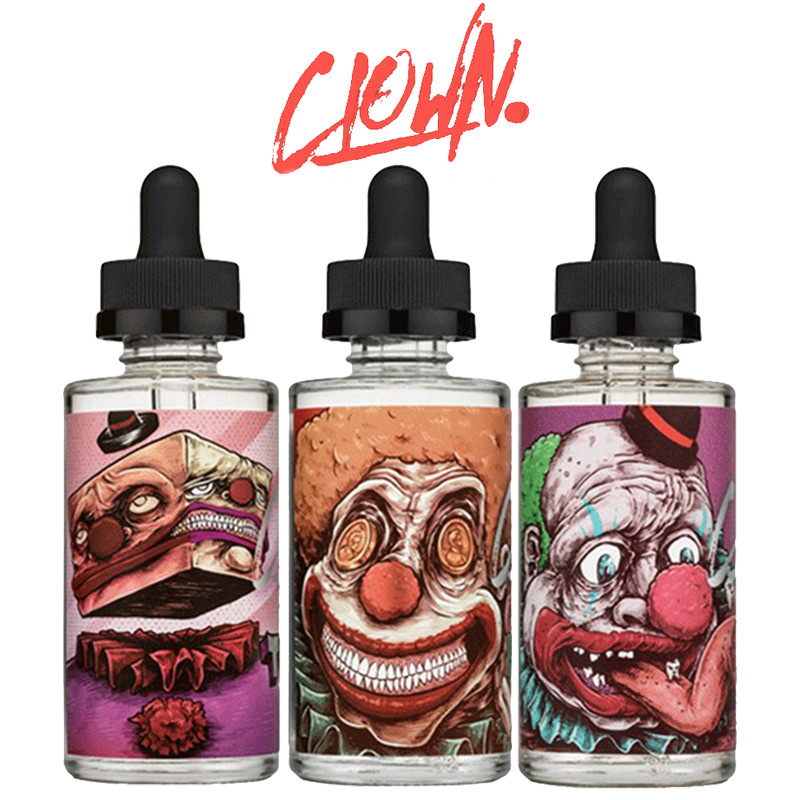 From the guys at Bad Drip Labs came Clown 50ml E-Liquid Shortfills, to satisfy the eclectic tastes of those who prefer weird and tantalising vapes based around a clown theme. 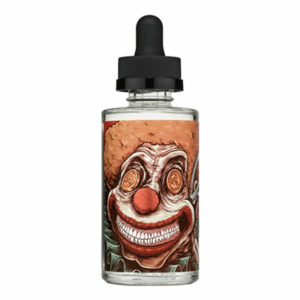 When I say clown theme, think more IT from Stephen King where clowns are on the nightmarish side in general, rather than the happy, friendly clowns you might find at the circus. 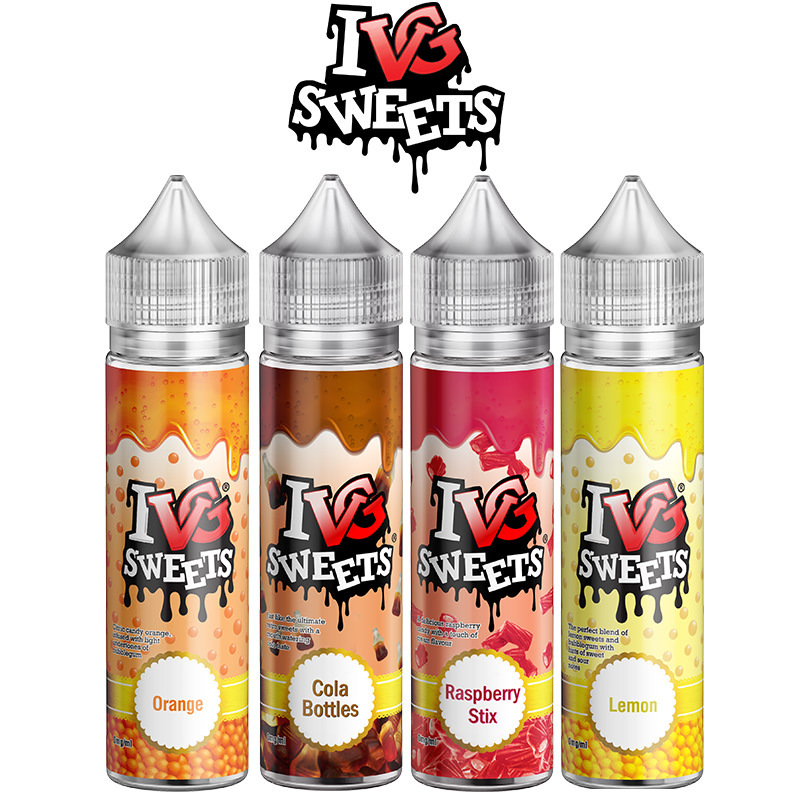 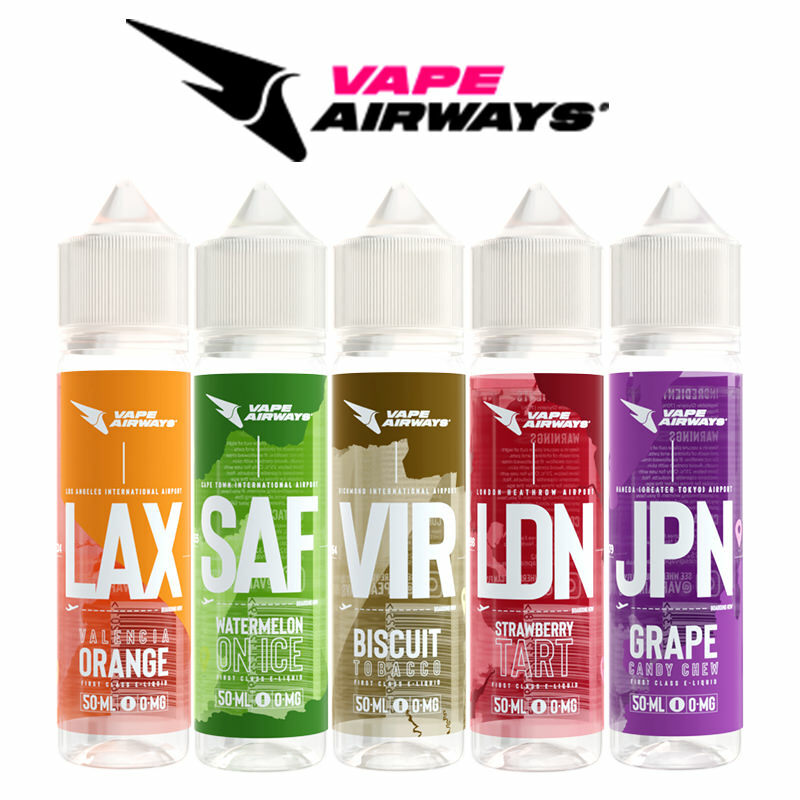 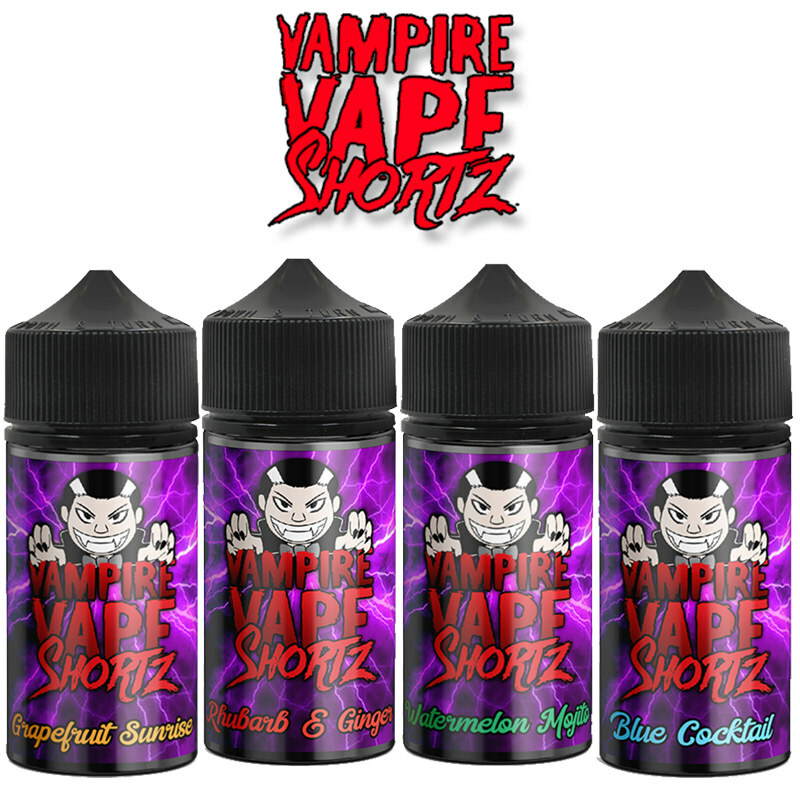 A memorable brand added to the Vapestreams inventory.